Today I'ld like to share something different: a personal production. 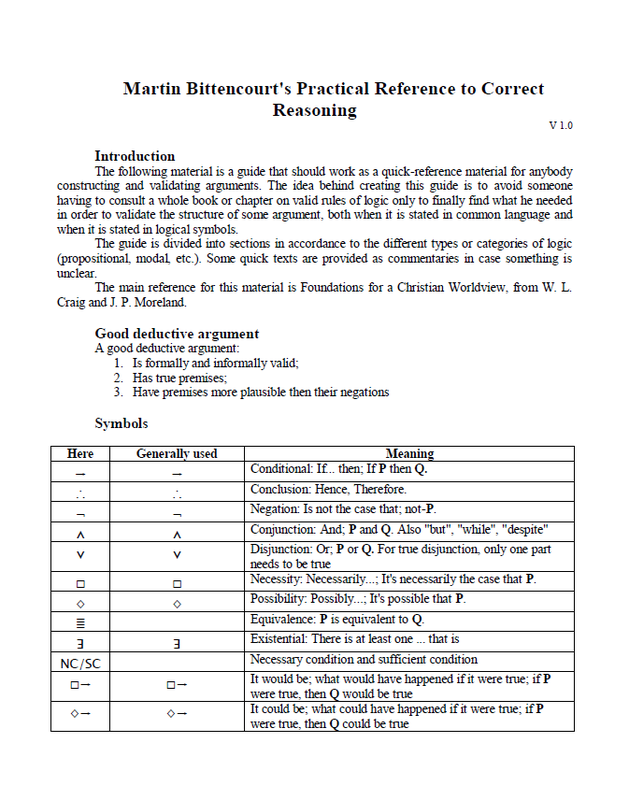 Written with the intention to serve as a quick guide of logic to be consulted during argument evaluation, the file "Martin Bittencourt's Practical Reference for Correct Reasoning" contains sobe basic rules of some of the various subdivisions of Logic, a dictionary of symbols and some tips for argument construction. Currently it is on its first version available only in English. 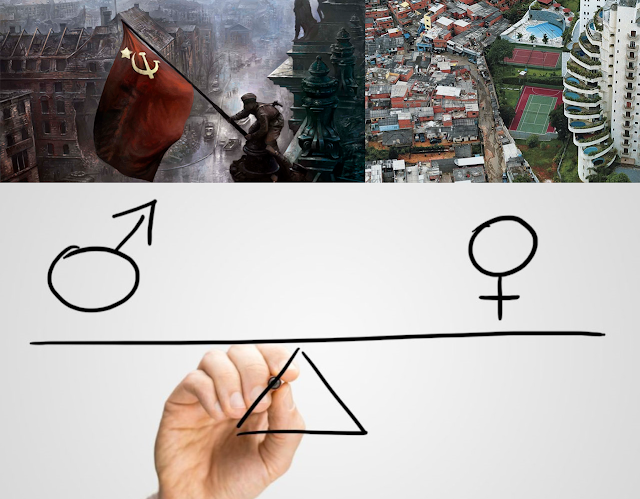 To download a personal copy, click here.